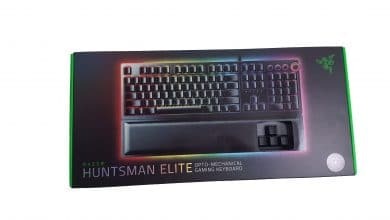 In the meantime, every manufacturer of gaming peripherals has equipped all its products with RGB lighting. 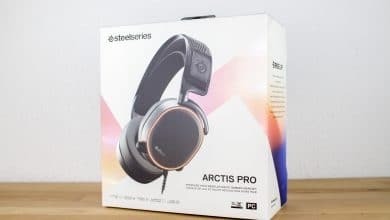 SteelSeries now follows with the Qck Prism. 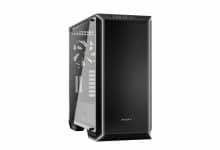 As the name suggests, it was specially adapted for the Prism series and therefore also supports Engine 3. 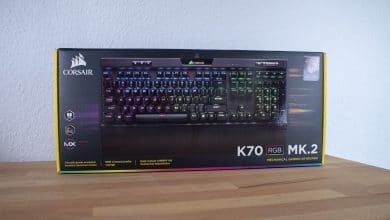 What the mouse pad can do and whether it is worth putting around 75 euros on the table, we tell you in the test. As with every SteelSeries product, the mouse pad arrives in a high-quality cardboard box. 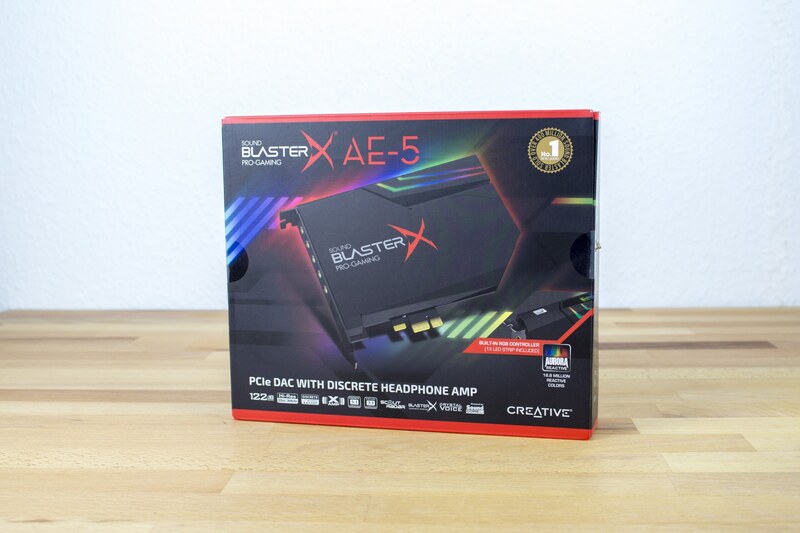 With a dimension of 292 x 356 x 9 mm (WxDxH) it is a little bigger than normal mouse pads. 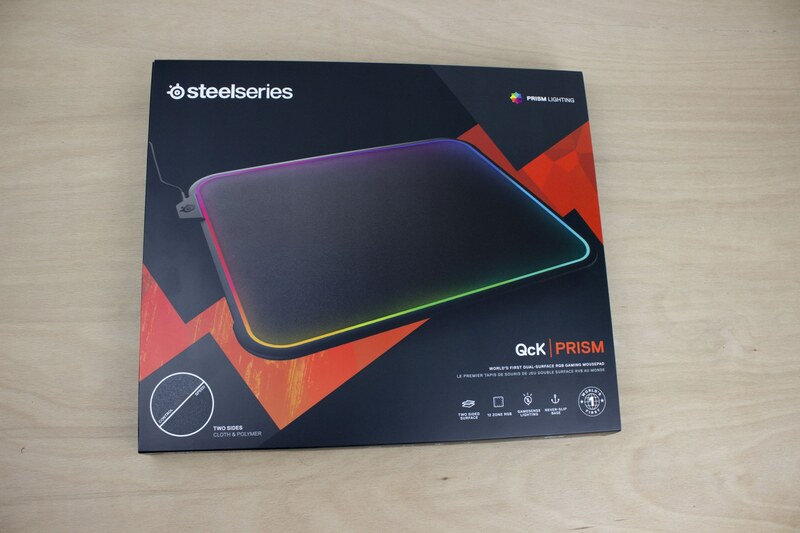 The special thing about the Qck Prism is the RGB lighting and the mouse pad with the two surfaces. 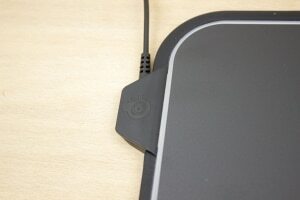 The base in which the reversible mouse pad lies contains the lighting. 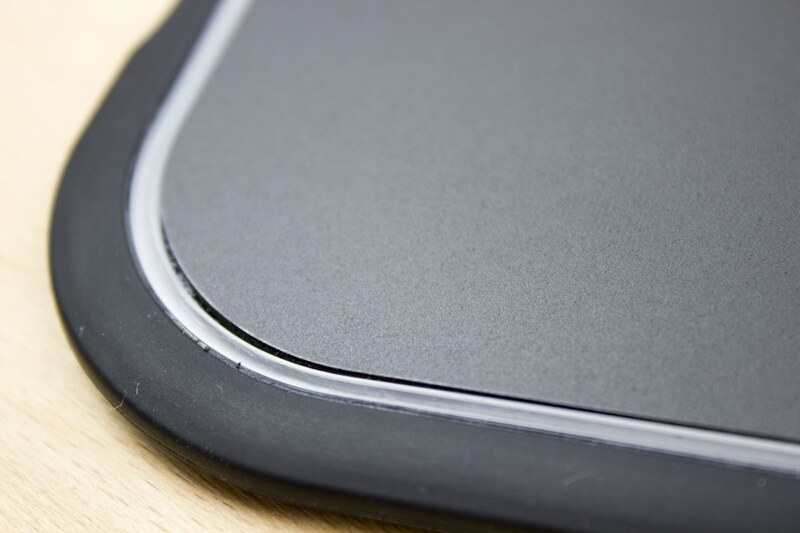 The two surfaces of the mouse pad are aimed at two different target groups. 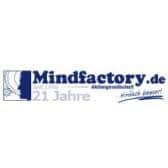 The hard plastic surface is designed for high sensitivity, whereas the micro texture of the fabric surface ensures precision. The 1.8 meter long cable is attached to the left side. 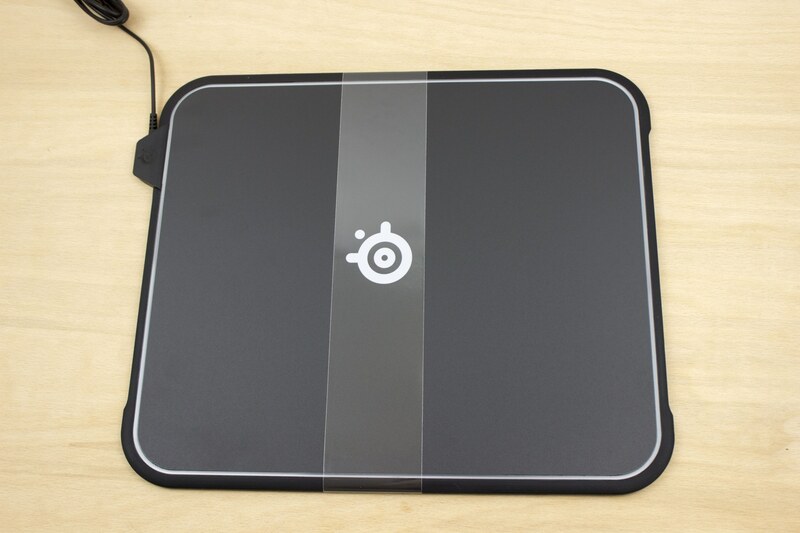 The mouse pad fits exactly into the silicone base, a quick change of the mouse pad is easily possible. 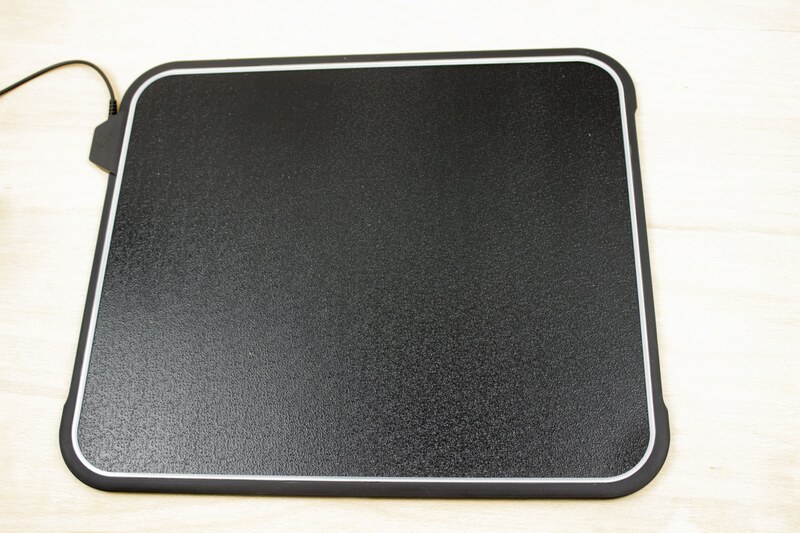 In general, the processing of the mouse pad is very good. 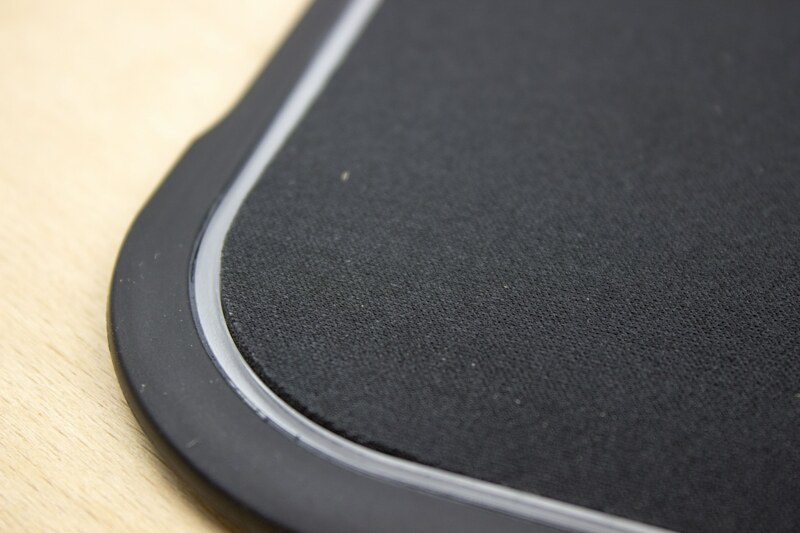 The two sides of the mouse pad have no processing defects, even if the sides of the fabric surface look somewhat frayed. This is only noticeable when it is dark in the room and the lighting is switched on. 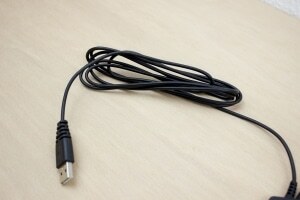 The edges do not detach after more than 30 hours playing time. 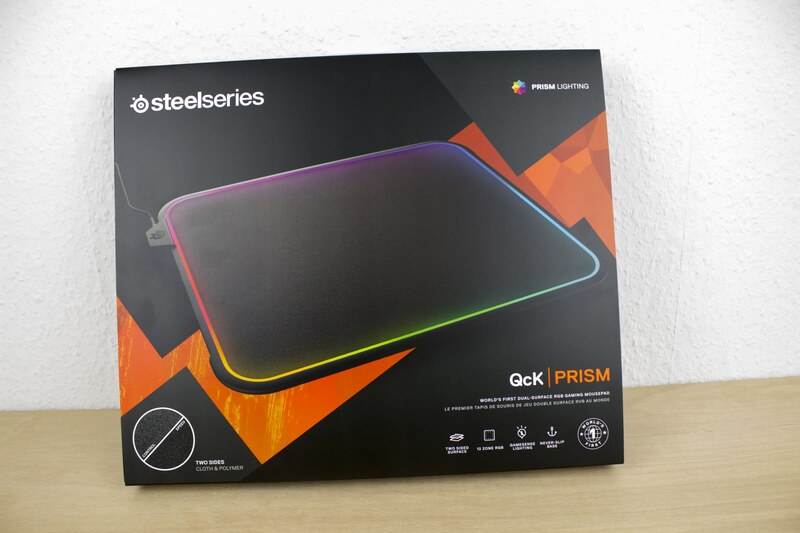 In use, the SteelSeries Qck Prism proves to be a good companion. 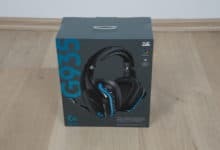 Due to the silicone base it is absolutely non-slip, no matter on which surface it is placed and even action-packed battles can be mastered without any problems. Easy cleaning of the mouse pad is also an advantage if the long gaming session with pizza enjoyment has left its mark. Both sides can easily be rinsed off with water. 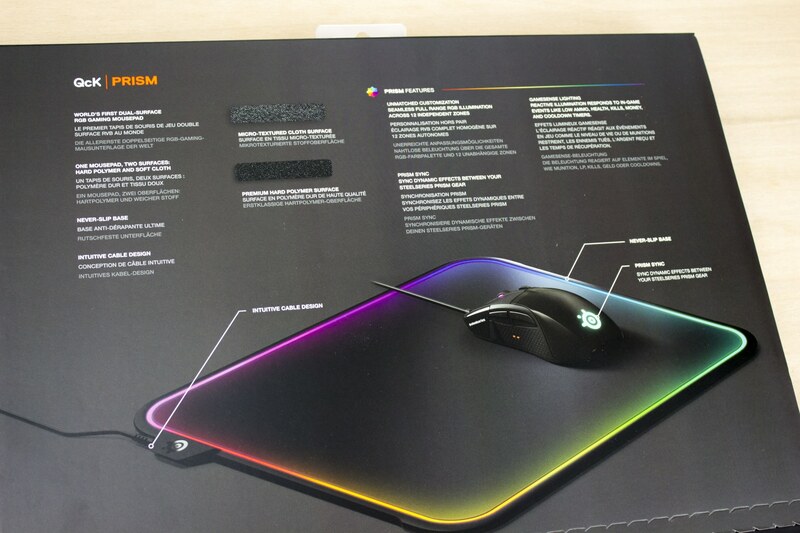 By the way, the mouse pad is suitable for all sensors and lasers, which is already standard nowadays. 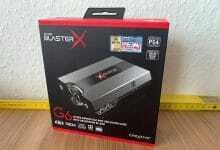 List Price: € 74.99 You Save: € 16.59 (22%) Price: € 58.40 Jetzt bei Amazon ansehen!